The Joint Legislative Oversight Committee on Capital Improvements met recently to discuss project delays on a state psychiatric hospital project that was supposed to open 2014 in Morganton, and National Guard (NG) plans to construct three readiness centers in Morganton, McLeansville and North Wilkesboro. 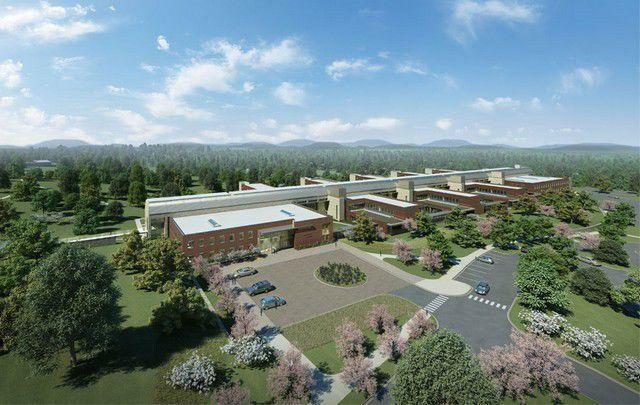 Broughton psychiatric hospital is facing more delays as contractor Archer Western reconstructs the $129 million-worth building. The firm was fired from the project in April 2017 but was brought back for construction by the insurer, Travelers Casualty and Surety of America. Travelers said the project will be completed in March 2018 but Rod Davis, chief financial officer of NC Department of Health and Human Services disagrees. Representatives from the department which oversees the construction, estimated the project to be completed in August or September 2018. The committee also went over an update on NG’s three readiness centers that will be funded by voter-approved Connect NC bonds. The largest of the three facilities, a $25.4 million Morganton structure, has the most progress in planning so far. Construction is planned to commence in 2019 after the demolition of the old Western Youth Institute has been completed. Planning work on the $34.1 million McLeansville facility, meanwhile, has just started. According to the update, the NG has not yet drawn plans for the North Wilkesboro center.